EDM label Monstercat answers some quick audio questions! How has the industry changed in recent years, and what do you forsee for the future? I believe that the biggest change in the music industry in recent years has been that in what was once an industry with a small handful routes to success, artists, labels and management teams are finding endless amount of avenues to success that completely break traditional models. What are you excited for recently? We are excited about the amazing roster of artists we are releasing music with in 2018 both new and established on Monstercat; our second Rocket League EP; and the global scale of Monstercat with shows in Asia, Europe, North America, and more! How important is hi-fi audio to Monstercat and EDM as a whole?​ What makes EDM different to produce than other genres? EDM is such a vast experiential genre, in that it can be very immersive for the listener. Without that music being at its best, you may lose some of that magic. How does a listener's hardware affect the listening experience? 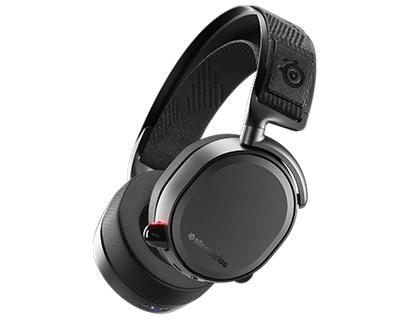 Similar to ensuring high quality audio from the artist end, its also in the dedicated listeners best interest to invest in some higher quality headphones or speakers. The logic is similar to that if you were to purchase premium petrol... you wouldn't go and put that gas into an old beat up car; the difference of that petrol would be meaningless. We can listen to Monstercat almost anywhere: Spotify, Twitch, Youtube, iTunes, Tidal, and more. Which of these would you recommend for the best listening experience? Similar to what I said earlier about EDM being an experiential genre, the platform you listen to music on depends on the type of experience you want to get out of it. They are all great platforms that I would highly suggest to anyone to explore and see what they get the most out of! 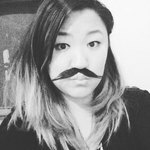 Be sure to check out Monstercat.com to find their current artists, events, merch, or even submit your own demo track. When she's not wreaking havoc as Techies in Dota, Megan dabbles in almost any PC game, most recently Sea of Thieves and Anthem. 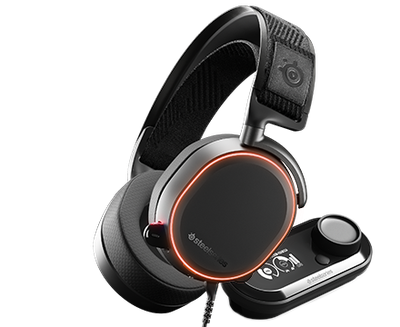 As SteelSeries' Copy Manager, she spends the majority of her time quietly adding oxford commas to everything. 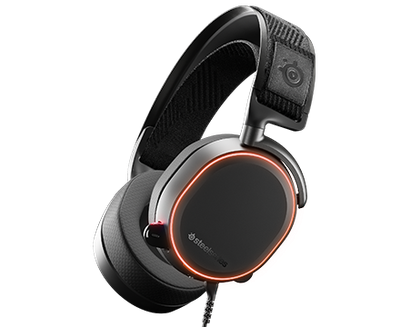 Arctis Pro + GameDAC delivers gaming’s first certified Hi-Res Audio system, ensuring you hear high-fidelity, full-resolution audio with no down-sampling.